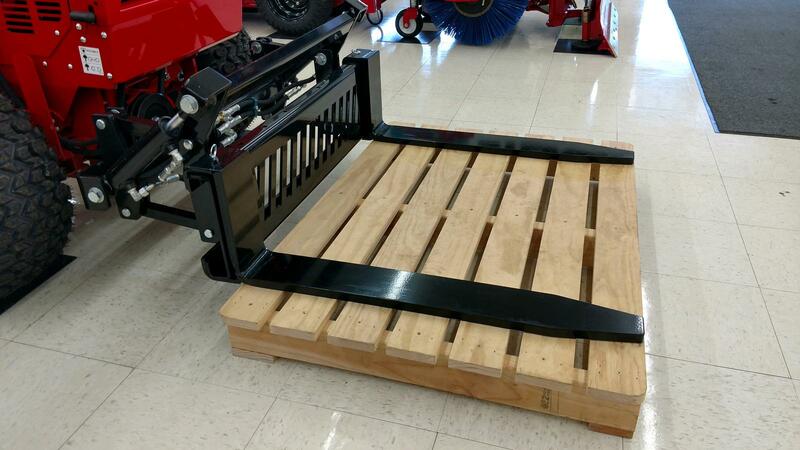 Ventrac / Steiner pallet mover attachment. 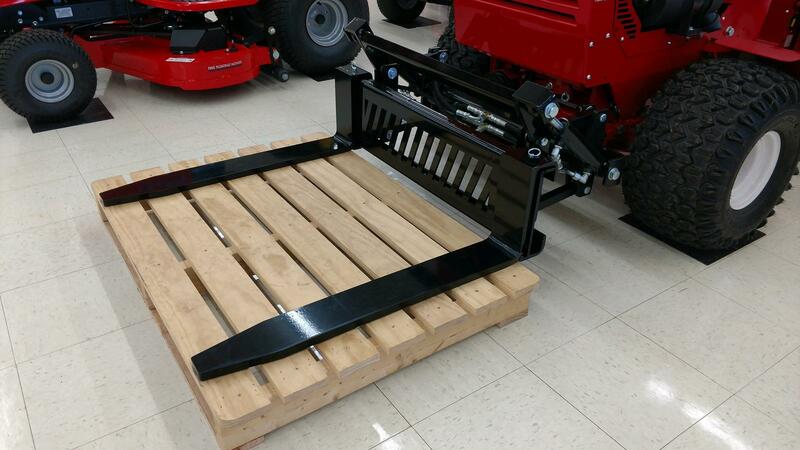 Standard with 30" pallet forks, adjustable from 12" - 35.5" in width. 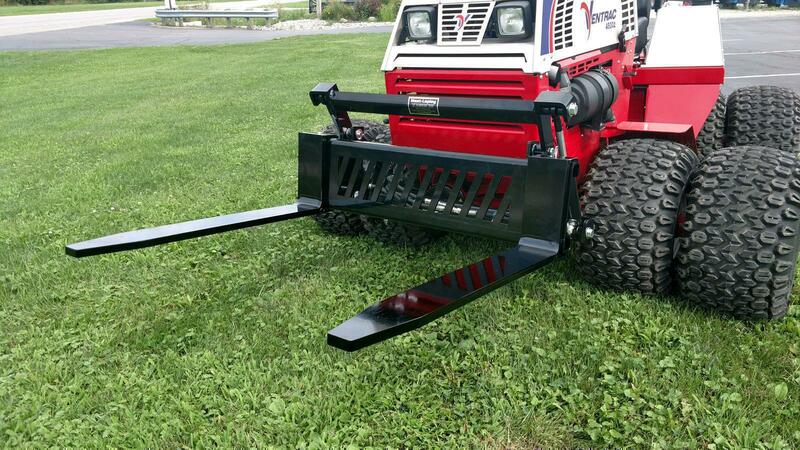 Will fit both lines of tractors, carrying heights will vary depending on machine! 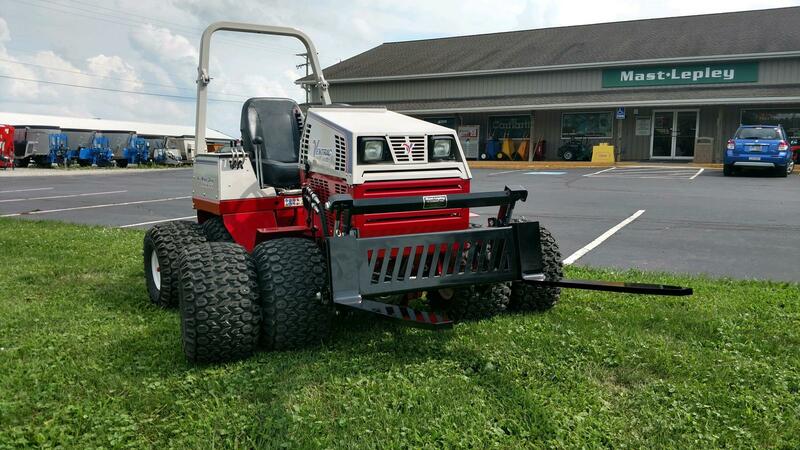 List price of $1795! 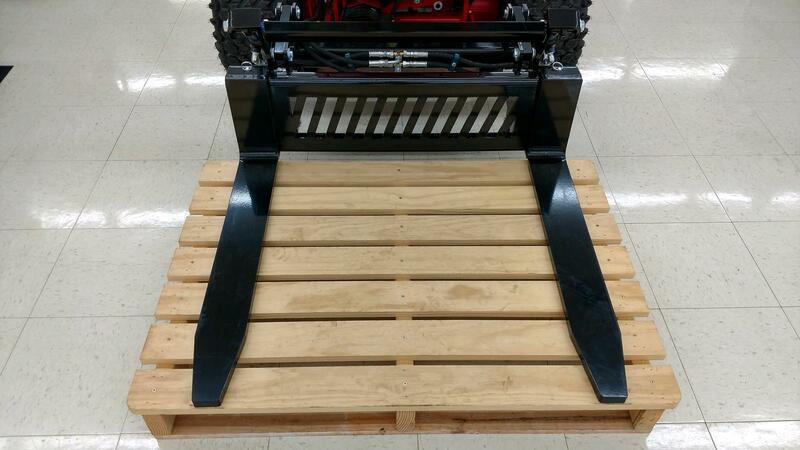 ** Pallet mower attachment CAN NOT be dropped shipped to end user, they must be picked up @ our dealership or have an arranged delivery with sales staff for proper training and use.